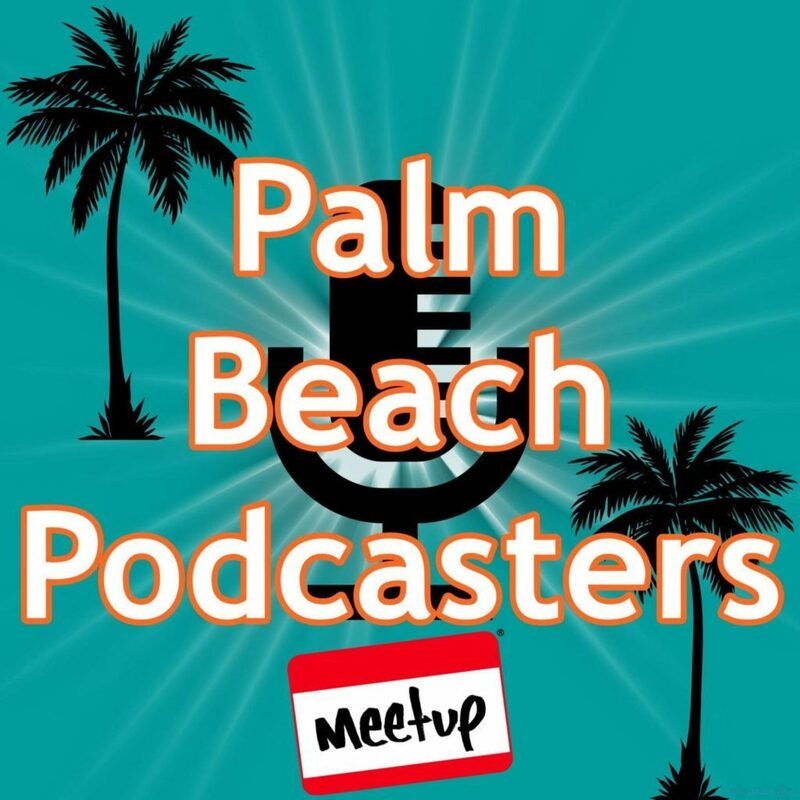 The Palm Beach Podcasters supports both new and established podcasters in Palm Beach County and the surrounding area wanting to expand and strengthen their shows. 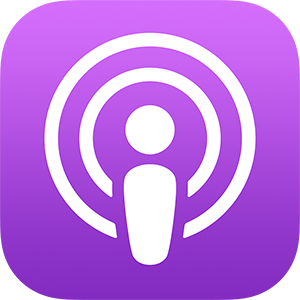 If you are already podcasting, then we invite you to share your experiences, learning lessons, and tips with our rapidly growing community. If you’ve toyed with the notion of starting your own podcast, then this is the place to be. You’ll be able to get expert advice and avoid the common pitfalls for rookie podcasters. 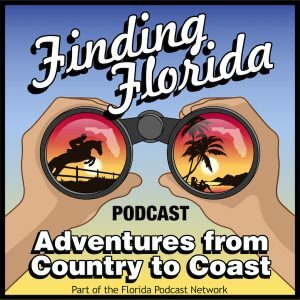 Finding Florida is the podcast that takes you “from Country to Coast.” Join your tour guides (an unlikely pair), City Girl Jaime (“Jemmy”) and Country Boy Glenn, as they explore the amazing sights and sounds of the Sunshine State. This podcast is an interactive experience for the listeners as we want your help in planning and joining us on our adventures. Then, go find YOUR Florida adventure! 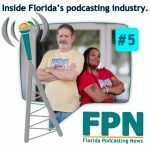 On the Florida Podcasting News Show, hosts Jaime (“Jemmy”) Legagneur and Glenn the Geek share the news that keeps YOU on the inside of Florida’s podcasting industry. Aside from being just another how-to-podcast show, this show will discuss more of the business side of podcasting, keeping you posted on tools and trends and bringing you as many opportunities and exclusives as they can scrounge up. Not only will Jaime and Glenn update you with the latest in general podcasting news, but they’ll be diving specifically into Florida‘s podcasting industry and influencers, sharing announcements from Florida Podcast Network, and closing out each episode with a final tip from one of them. They have YEARS of experience, and it’s about time they help YOU navigate the business of podcasting. The Book of Life, an audio interview show about Jewish books, music, film and web. 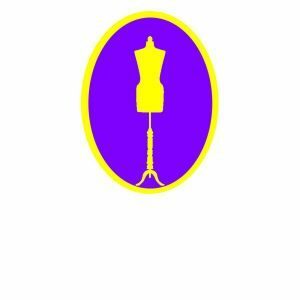 Host Tresa Chambers interviews experts, creative entrepreneurs and artists about their journey to success, challenges they faced along the way and how they overcame them. The host and guests share insights, tips and resources that will help creative entrepreneurs and artists succeed beyond expectations. The Curve the Cube Podcast is where dreamers become doers!! Find your passion. Do your thing!! I actually host, produce and edit a podcast for dolphinstalk.com. My name is Randy Constance my email is Randyconstance2@gmail.com and i currently reside in Miami, Fl. My telephone number is (786)440-3588. Dolphins Talk is a Miami Dolphins fan podcast. We talk about the dolphins from events to game to transactions. 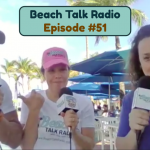 Join Jaime (“Jemmy”) Legagneur, Aaron Wormus, and Kate Volman as they talk about all things tech and Palm Beach County in this monthly magazine-styled podcast! 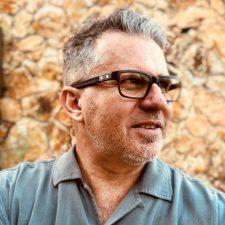 From how our community is responding to the latest global trends to what’s popping downtown, the Eggheads discover where the geek meets the ground running. 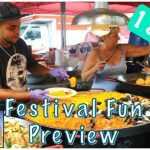 Submit Your Show to This Listing!! Then, be sure to join us at our next MeetUp. I’m excited for this to become a space for us to all market and grow our shows!! 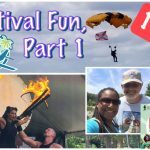 And, remember to jump onto our Twitter­, Instagram­, and Facebook pages for constant updates and podcasting information. Please choose the category that best fits your show, or fill in the "Other" option. Any Other Links We Should Include?